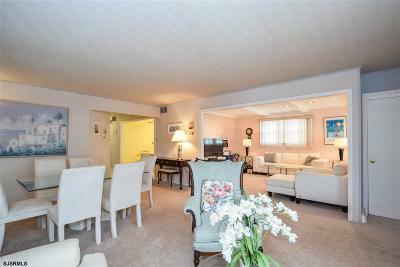 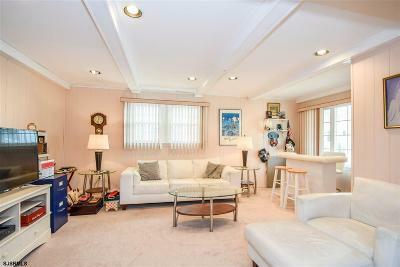 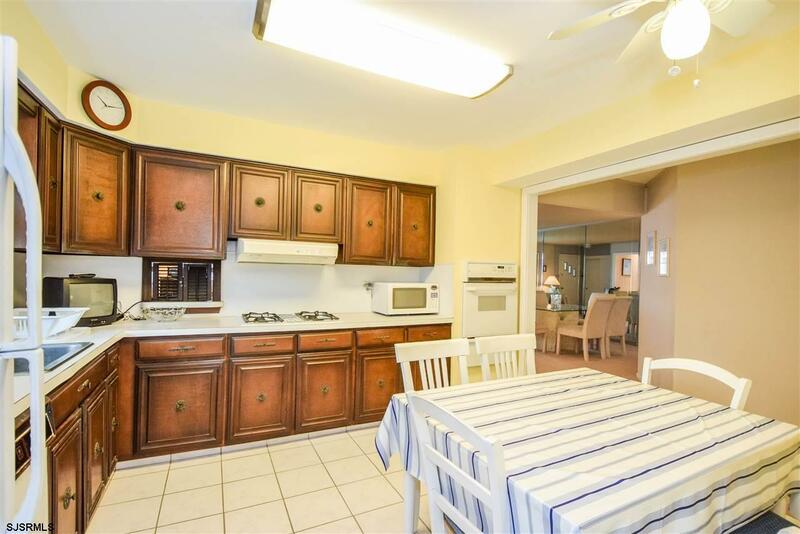 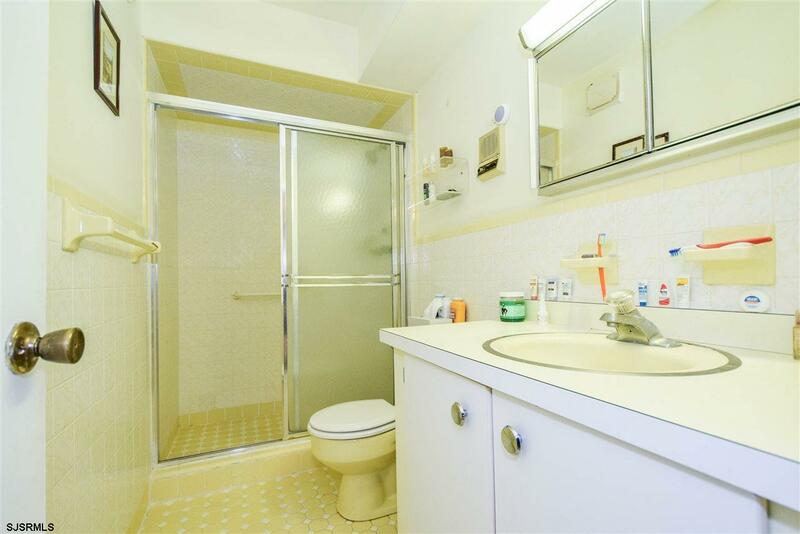 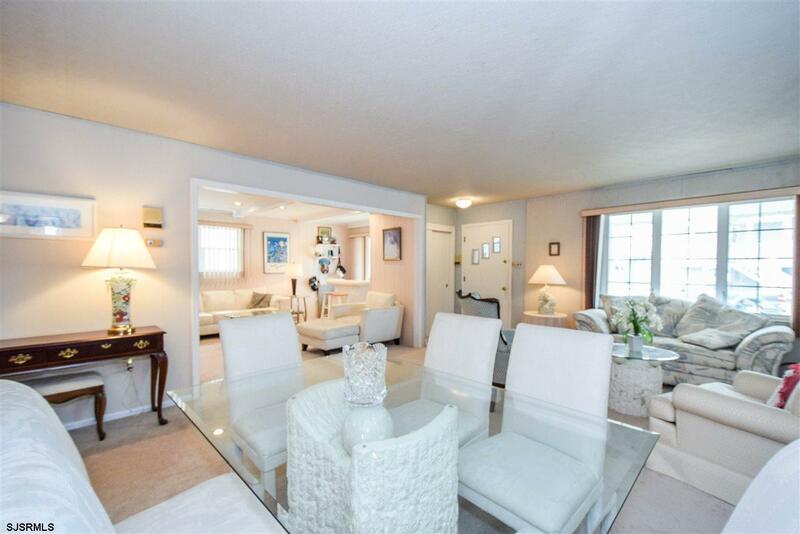 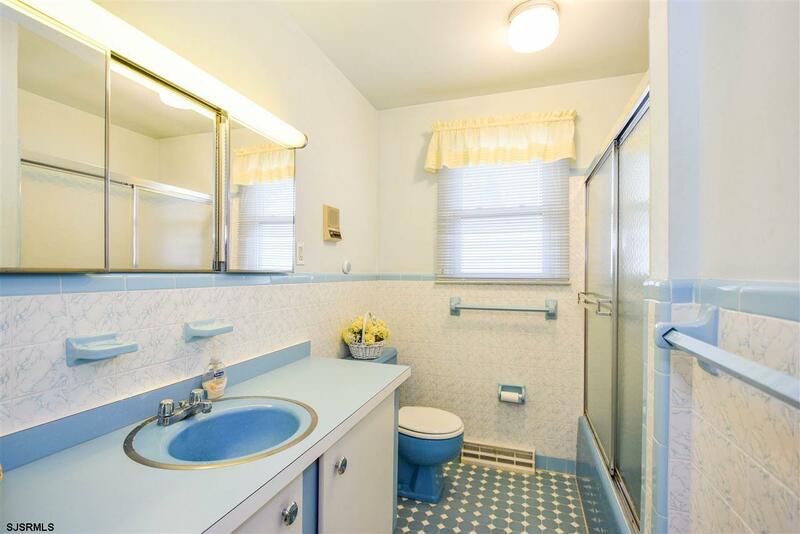 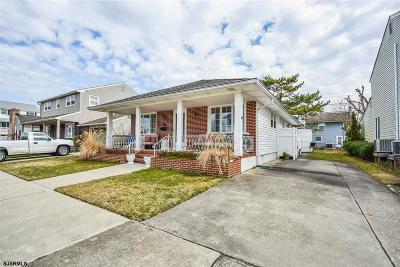 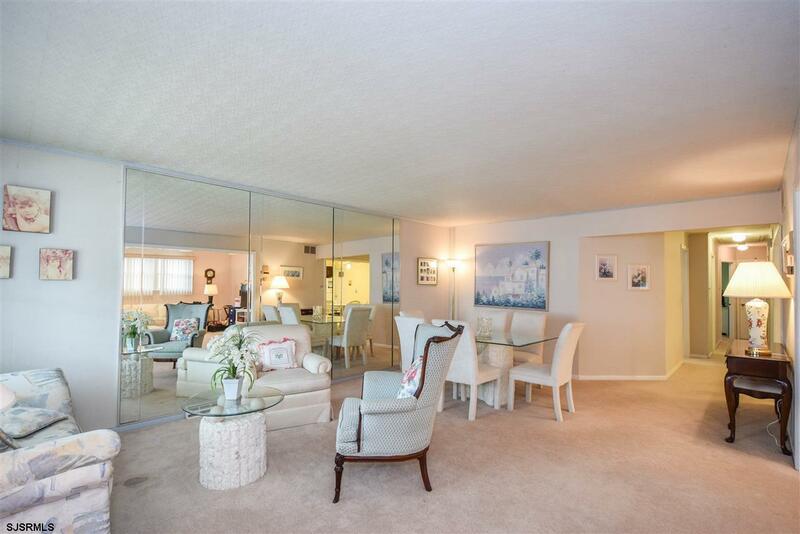 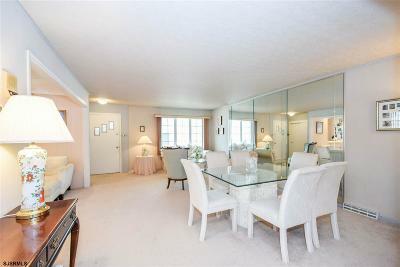 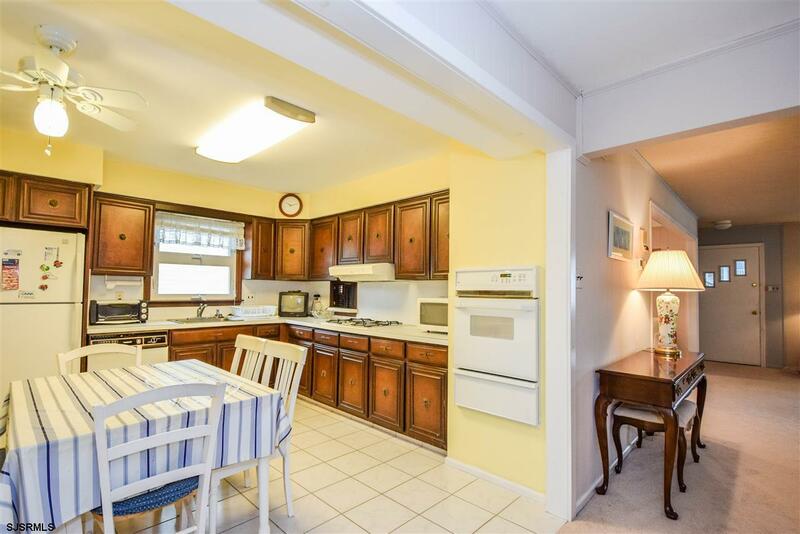 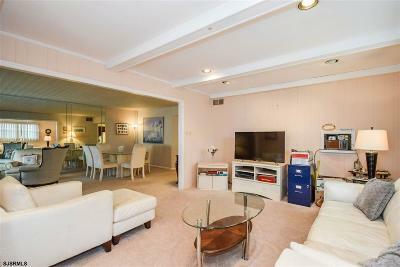 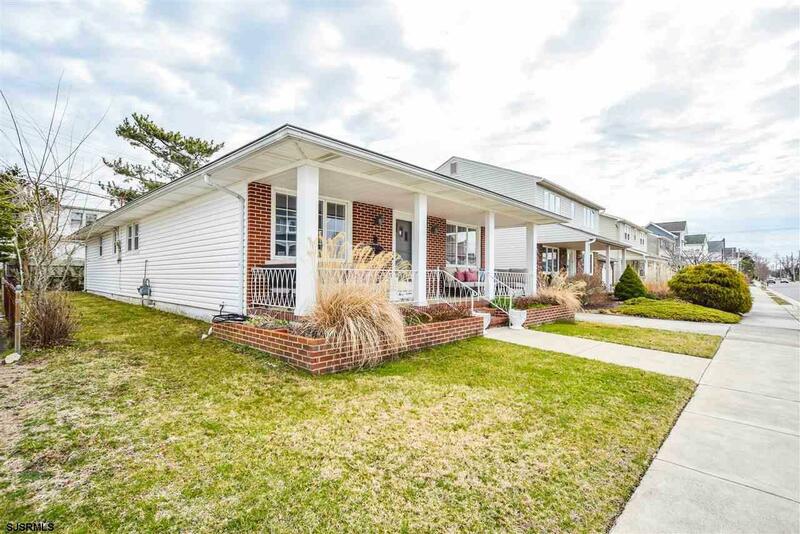 Fabulous space in this 3BR, 2 bath ranch located on a terrific wide Margate street. Large living room open to a den that's fabulous for entertaining. 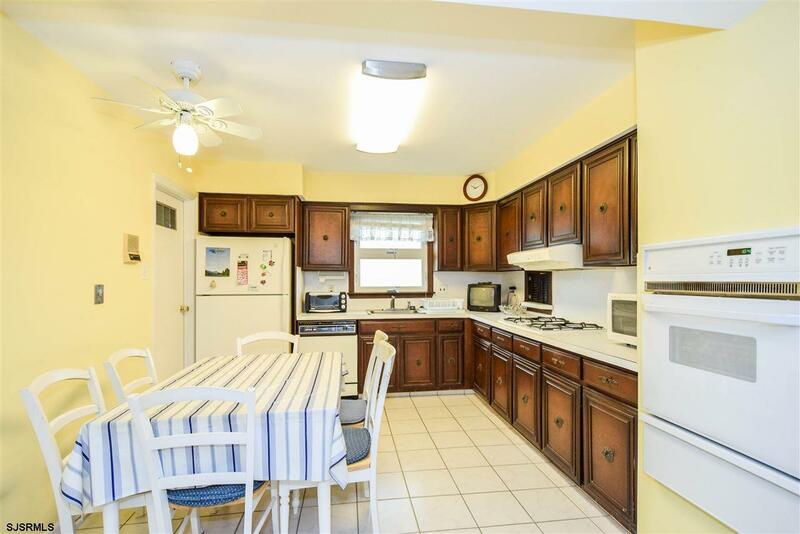 Kitchen totally open to dining area. 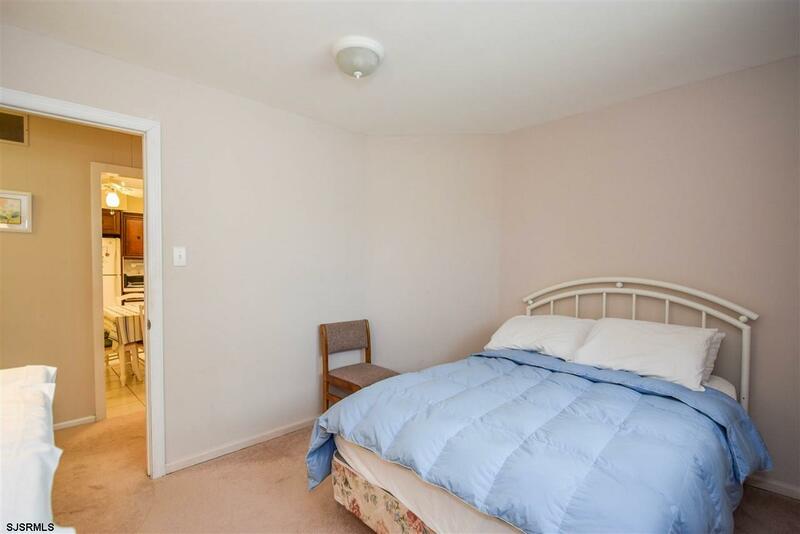 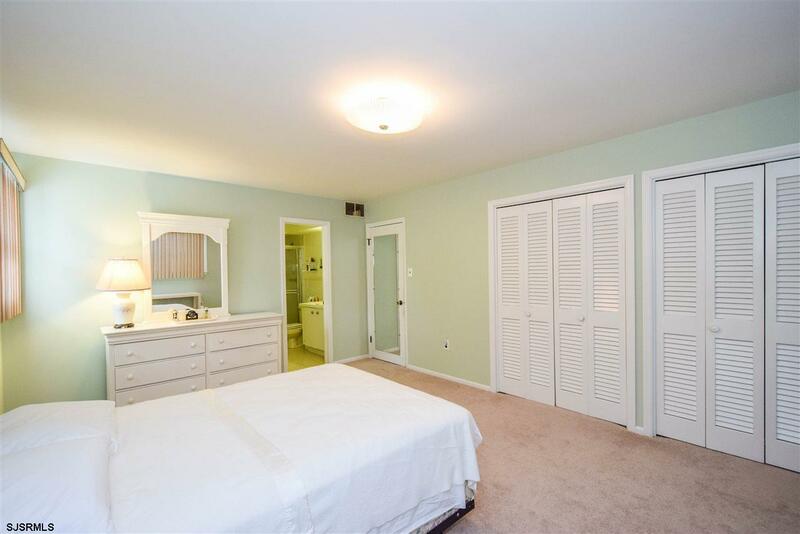 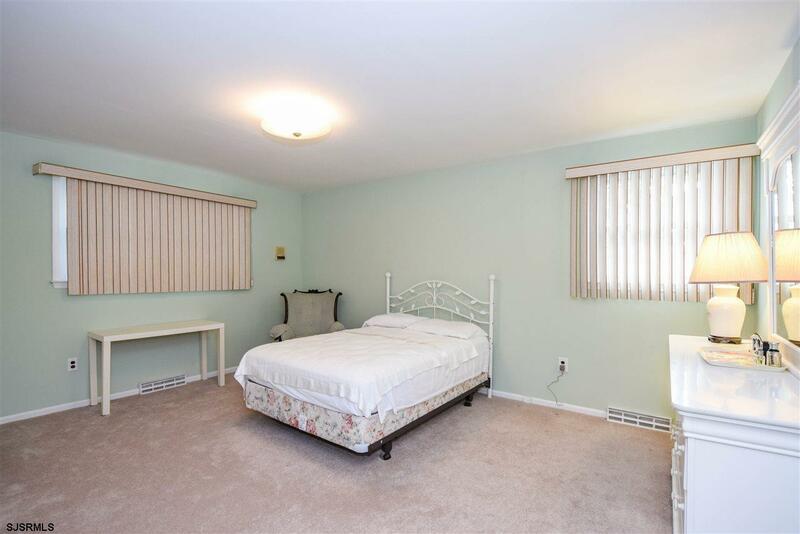 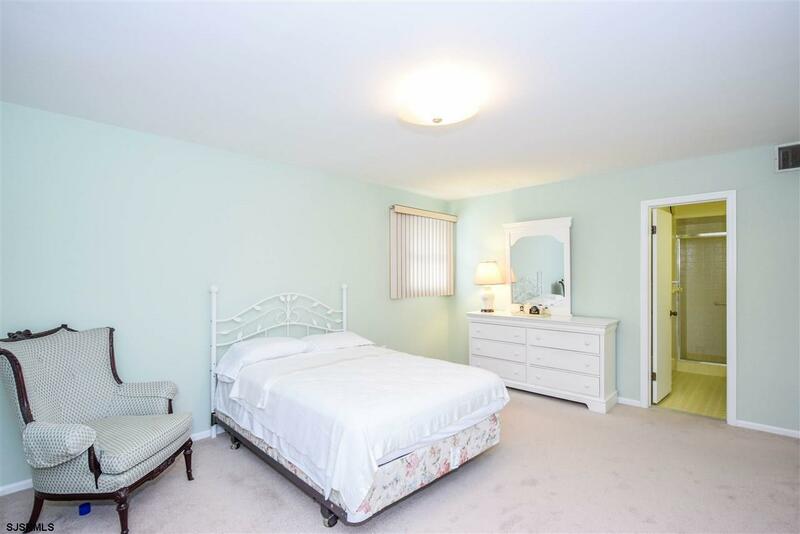 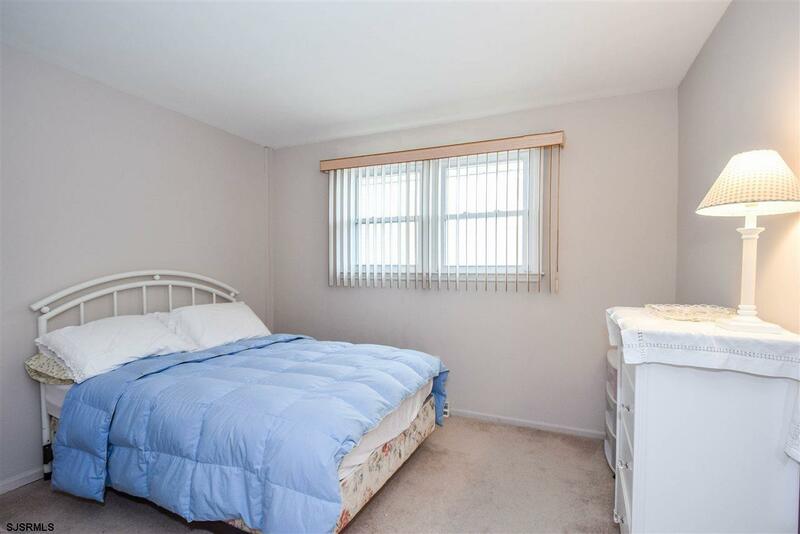 Large master bedroom suite with good closet space. 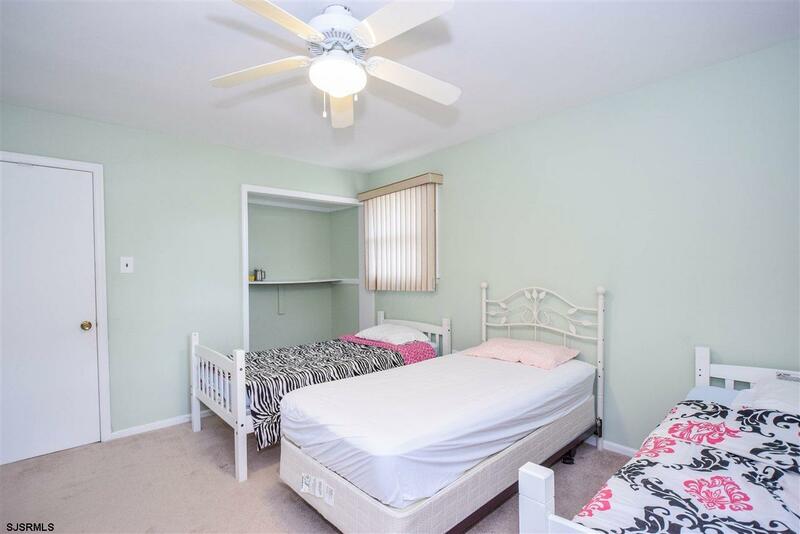 Attic for storage. Cozy front porch. 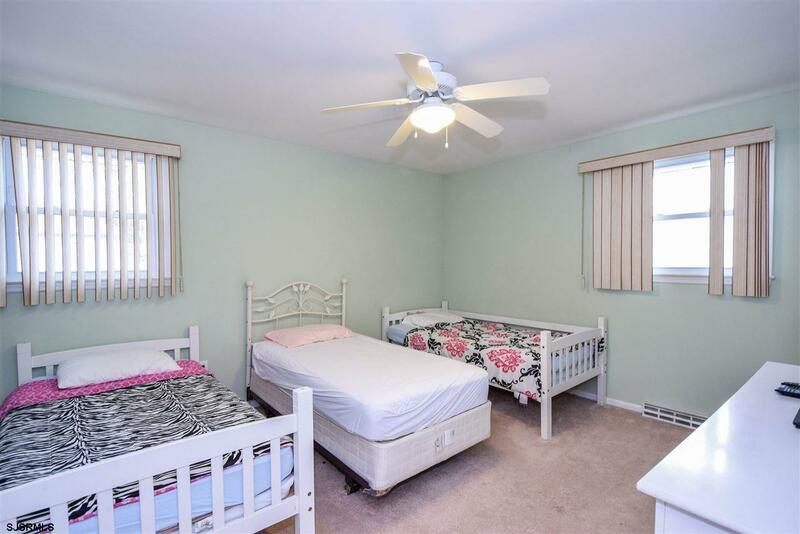 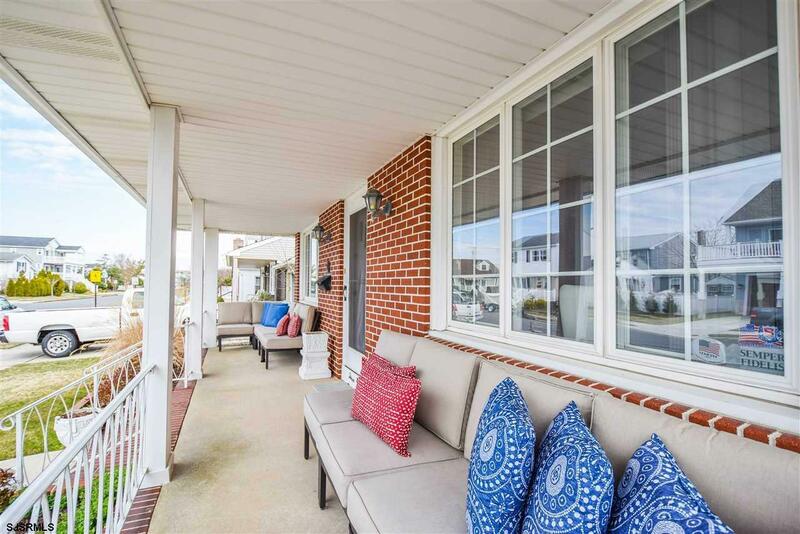 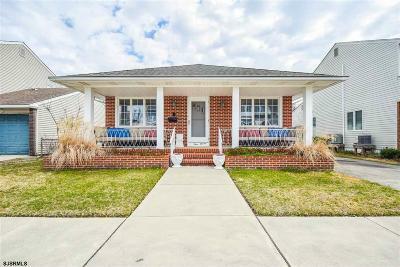 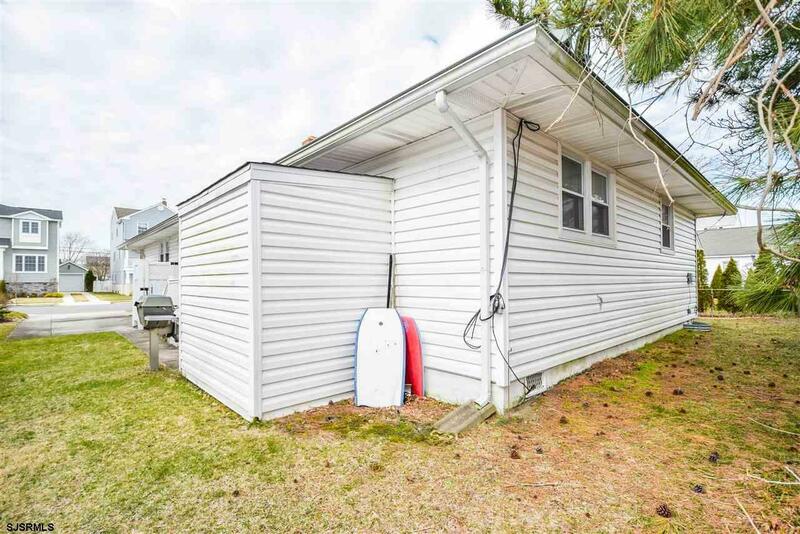 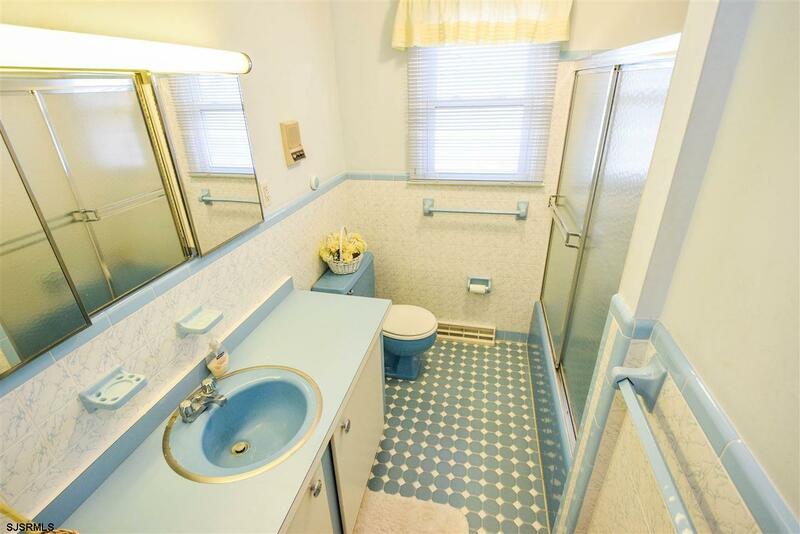 Lovingly maintained with wonderful curb appeal! 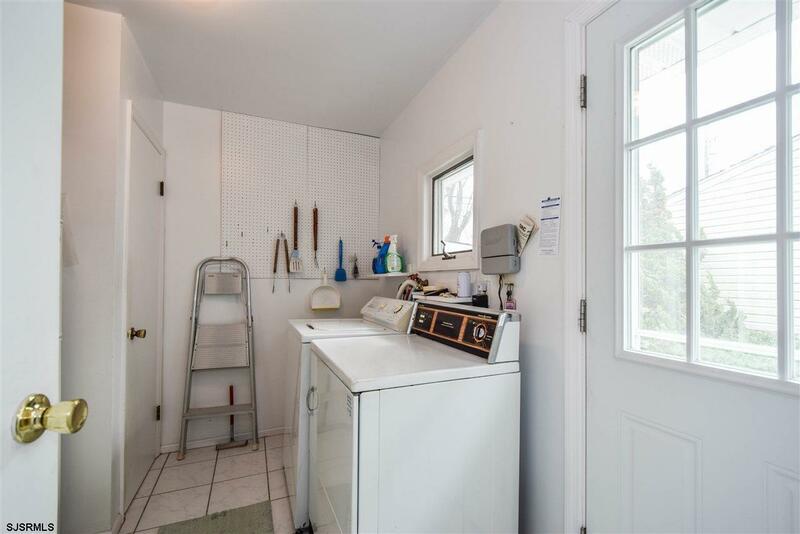 Outdoor shower and shed for storage.